Ridiculousness is an American 30 minute reality comedy television series, which kicked off on August 29, 2011, on MTV and is broadcast every Sunday at 20:00. The show is currently in its 13th season. 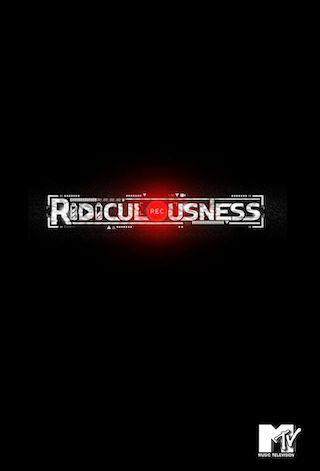 MTV is yet to announce the renewal of Ridiculousness for Season 14 as well as its cancelation. Sign up to track down the show's status and its release date. Ridiculousness and Rob Dyrdek return with another incredible season of hysterical and absurd internet videos. Sterling "Stee-Lo" Brim and Chanel "West Coast" join Rob and another unbelievable line up of special guests, including rapper phenom Future, R&B singer/ songwriter Ne-Yo, and internet video super-team Smosh. This season's storm of new categories like "Power Kiss", "Everyday Demons", "Human Glitches", and "Magnet Feet" will leave you belly laughing for the rest of your life.